Racing Drone Camp – DRONE RACE! 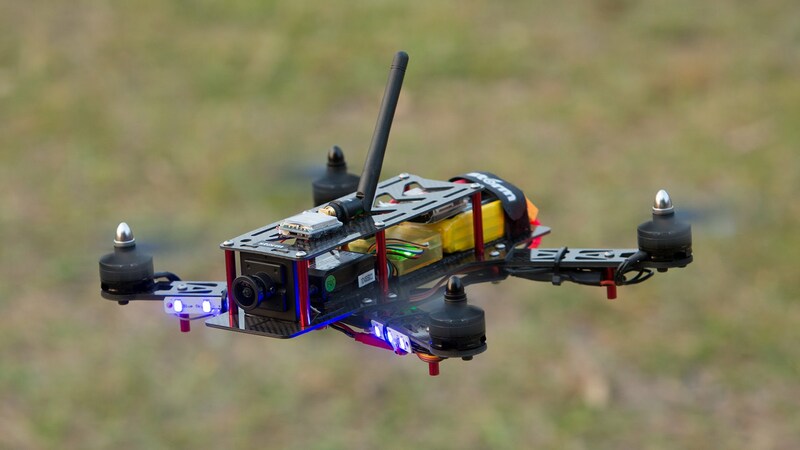 Join participants of NC State’s Summer Drone Camp as they debut their newly built drones at the Dorothea Dix Campus Drone Race. Students from NCSU, NCCU, and those studying at institutions across the USA cap off their week-long intensive Racing Drone Camp. We invite the Raleigh community to join us in celebrating the work of these students as we see first-hand why drone racing is one of the fastest growing sports in the world! *Weather Permitting* Stay tuned in case of rain.